In an age of personality-centred brands, Huda Kattan is undeniably one of the biggest names in the game. The Iraqi-American makeup artist launched her first product in 2013, releasing a series of false lashes. Throughout her career, Huda has expanded her brand into a bona fide, eponymous empire under the brand Huda Beauty, obtaining a net worth of 550 million dollars today. As a makeup enthusiast, I have been drawn in by Huda Beauty over the years. Kattan’s creation has been celebrated for their irrefutable nod to Middle Eastern culture, and widely praised for their formula combinations, with very few, if any, products seeing a significant disapproval from customers over the past six years we’ve had Huda on our shelves. Whilst being at the forefront of her brand, and arguably the beauty industry as a whole, Kattan has remained relatively removed from the scandals that plague the careers of similar figures. However, fans have now been led to believe this drama-free imagery is not all what is seems. Earlier this year, Jeffree Star – who we know is no stranger to controversy – uploaded a video to his YouTube channel, discussing makeup products he was no longer using. Among the firing line was Huda’s Easy Bake Loose Powder. 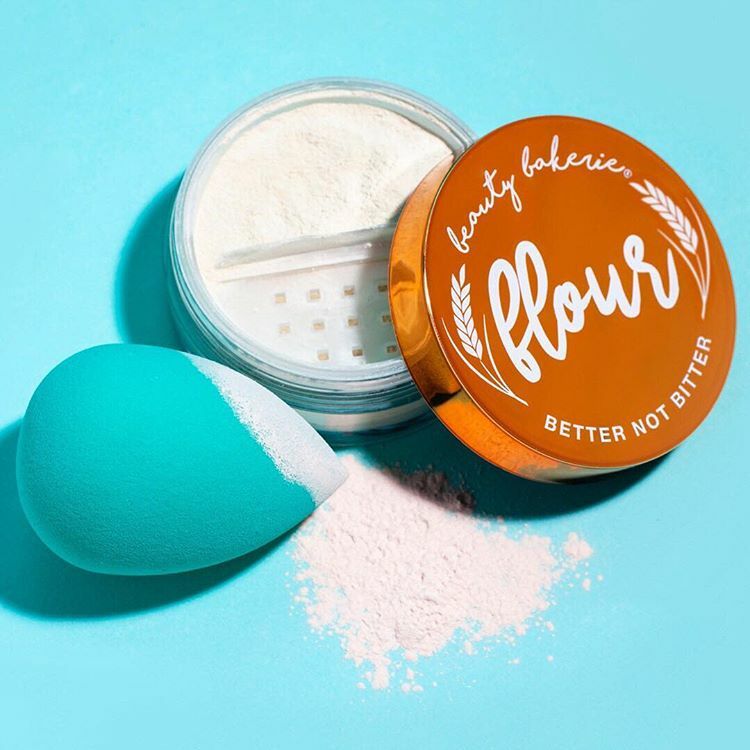 As a viewer I was initially confused by this, but Star went on to explain that Kattan had in fact completely copied indie brand Beauty Bakerie’s concept, for their own setting powder. Star described how he felt Kattan had seen the smaller label’s success in advertising of their product, and their use of a baking theme for their campaign – replicating this to largely benefit herself with the knowledge of being a significantly more widely known brand. It appeared easy for Huda Beauty to slide past this scandal unscathed, until Star used his platform to raise the issue to a mainstream audience. Huda offered a somewhat lukewarm response to this exposure, remaining relatively ‘Mum’s the word’ on the whole controversy. From a business perspective this is understandable, as addressing an issue admits that there is something worth addressing. Nevertheless, fans of the cosmetics line seemed to feel as though Star’s commentary on Huda “moving on and keeping on making her money” were spot on. As you can imagine, this has now ignited a feud between the competing beauty gurus and cosmetic brand owners after the release of this video on Star’s channel. The footage shows Star, and fellow influencer James Charles, destroying makeup from 2018 that they didn’t enjoy. The offending setting powder was amongst the mix, alongside a number of other Huda Beauty palettes too. This suggests Star is now certain in completely boycotting the brand. As Star and Charles continued to impair Huda’s inventions, Kattan was not only called out for stealing other brands’ concepts, but also her homophobia. 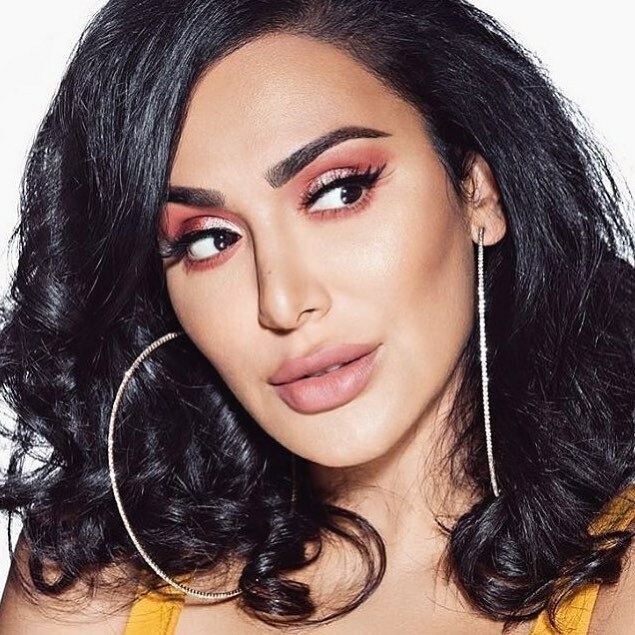 This mostly stems from Huda’s continued refusal to repost male – and usually gay – makeup artists who use and promote her products on Instagram and other platforms. The prickly issue comes from the fact that whilst Kattan’s products are sold across countries with more relaxed attitudes to male usage of makeup and blurring the lines of gender roles, her brand itself is based out of Dubai in the United Arab Emirates, where homosexuality is criminalised and gender roles tend to be more rigid. With this in mind, it isn’t unheard of for LGBT+ artists to see representation in the UAE. American pop group, ‘DWV’, (consisting of three drag performers) were seen to tour in and around Dubai close to the time of Huda’s brand launch. Still, Huda’s personal consciousness leaves a bitter taste in my mouth as a LGBT+ person. To see Huda profit off the backs of gay men promoting and recommending her products to other people in the community, whilst never giving them public props for their undeniable talent as makeup artists is ignorant to say the least. Though I understand the uncomfortable friction present here, observing her other controversies it does leave a certain apprehension as to whether I will continue to support her, despite being drawn to her products inspired by her cultural background.